My mother abhorred the showy, deeming it vulgar, so every single article of clothing in her closet was white, black, brown or navy blue. Red? Yellow? Green? God forbid. On the surface, it doesn't make sense that my mother, who thought herself a moralist, would find a champion in a flaunting immoralist, but she did as did many other Louisiana voters. And I believe this was possible because Edwards achieved something that few politicians achieve: He transcended the political, and on some level even the rules of workaday world, and entered the astral league of folk heroes. The rules don't apply to the folk hero. People don't measure them by the same tape. Behavior that people would never condone in their personal lives, they relish in the folk hero. The only vulnerability the folk hero has is an exposed betrayal of the folk. Edwards once joked on the eve of one of his elections, "The only way I can lose this election is if I'm caught in bed with either a dead girl or a live boy." He won, of course. This is not wholly unlike Trump joking — bragging? — that "I could stand in the middle of Fifth Avenue and shoot somebody and wouldn't lose any voters, OK?" He won, of course. I think it is a mistake to believe that Trump's supporters don't see his lying or corruption. They do. But, to them, it is all part of the show and the lore. They have personal relationships and work relationships like the rest of us, and those relationships depend on honesty and virtue. They, like my mother did, are allowing in him something that they would not allow in themselves. This elastic morality around the folk hero appears to be a global human inclination. El Chapo, who, as CNN pointed out, "Claimed in 2014 that he has killed 2,000-3,000 people," was a folk hero in Mexico. 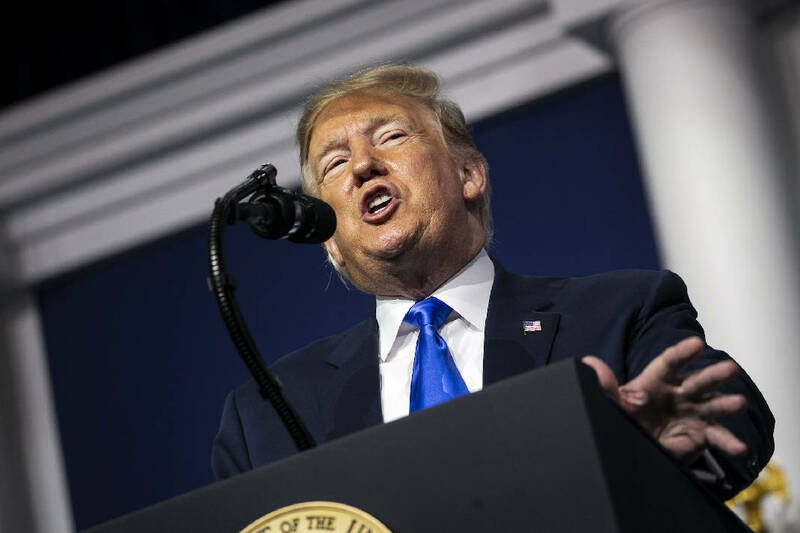 Like Edwards and Bonnie and Clyde and El Chapo, Trump's Br'er Rabbit-like ability to avert the best attempt by authorities to hold him accountable, at least for a while, only increases the chorus of applause. Anti-Trump forces must stop operating as if they are doing battle with a liar; they are doing battle with what his supporters have fashioned into a legend. How does one fight a fiction, a fantasy? That's the question. Its answer is the path to America's salvation.